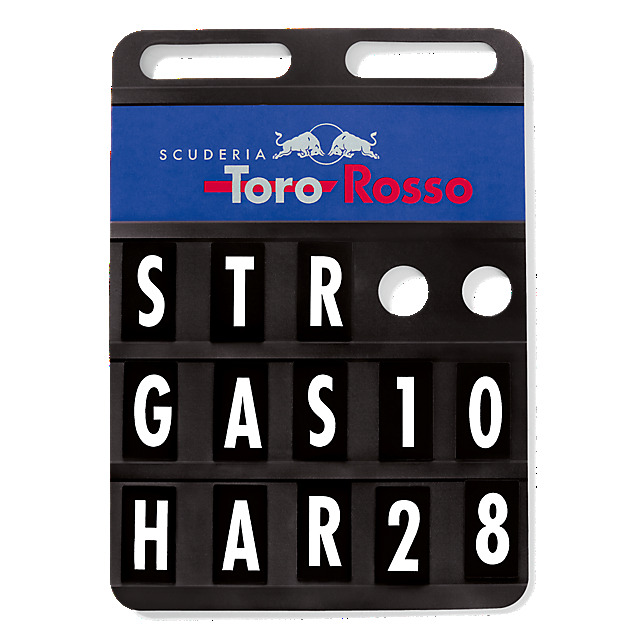 Have fun with your fridge using this Scuderia Toro Rosso Pit Board magnet. 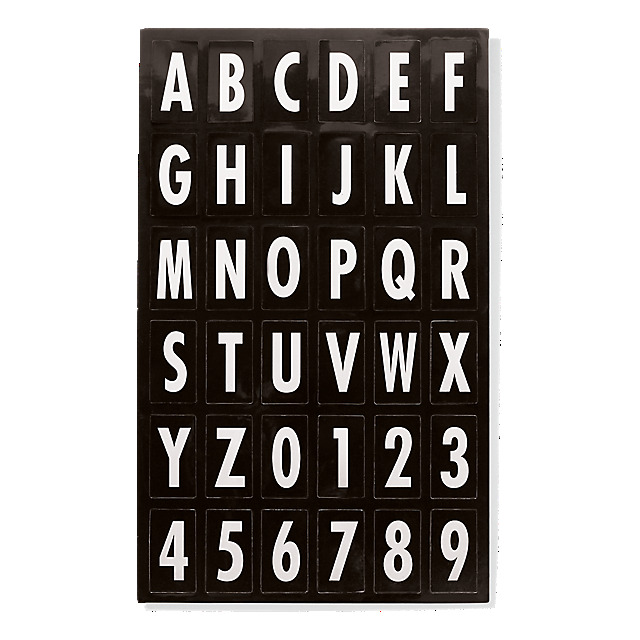 Attach the magnetic pit board to your surface of choice and then use the magnetic letters and numbers to create messages for your team, or put the race results on show! It also features a Scuderia Toro Rosso logo in team colours.